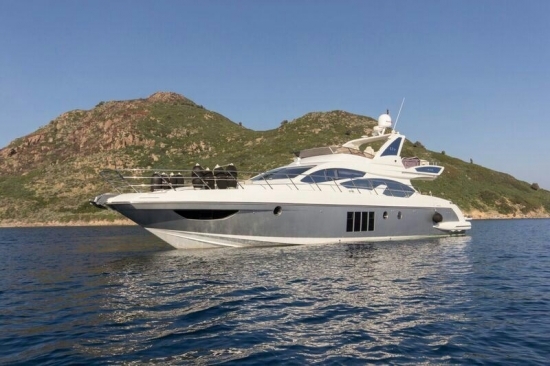 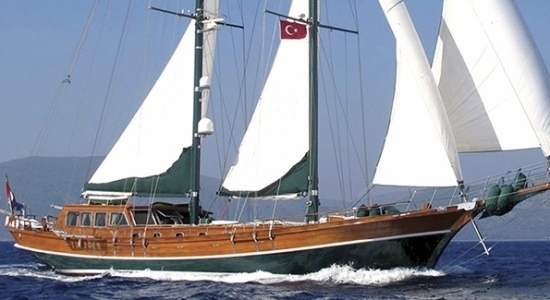 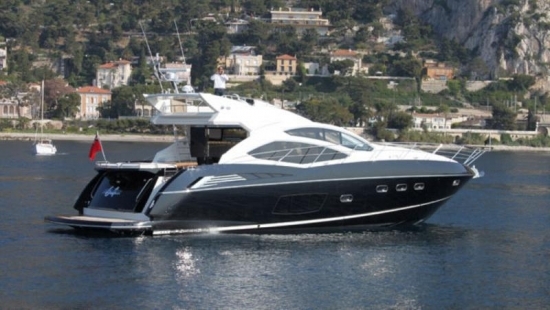 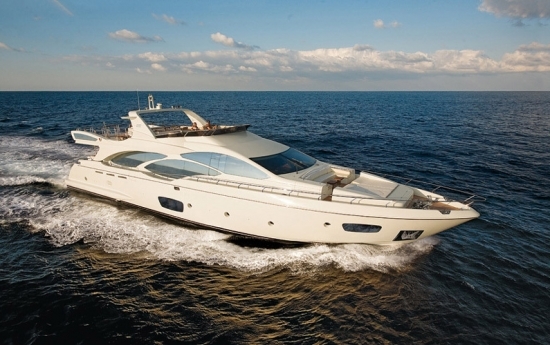 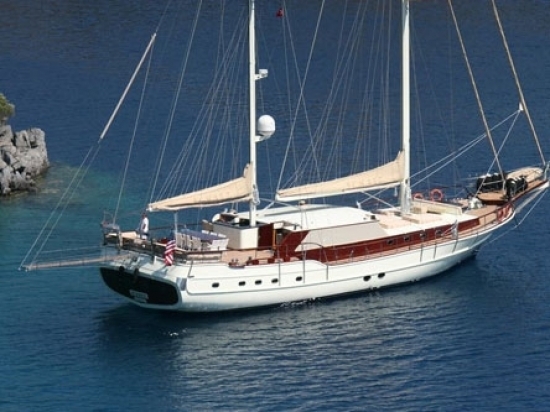 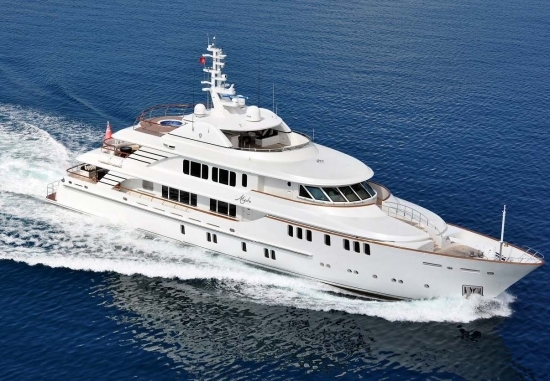 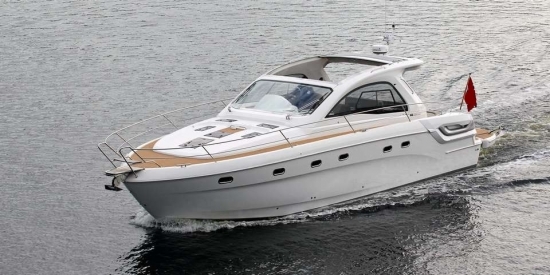 The yachts presented on our website are just a small selection of the vessels we have for sale. 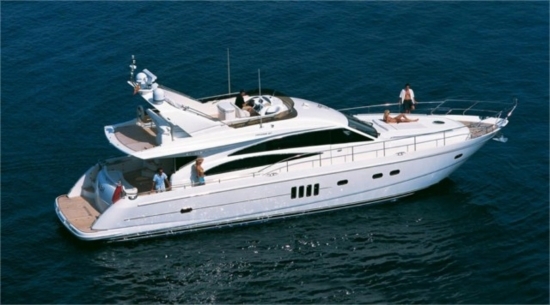 They show the variety in size, type, style and performance, both in sailing yachts and motor yachts, that we can offer. 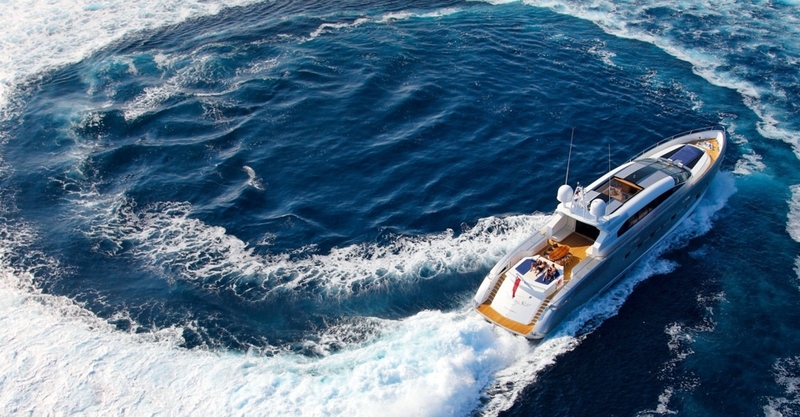 All of the yachts are from shipyards of the highest quality, designed by some of yachting’s greatest names. 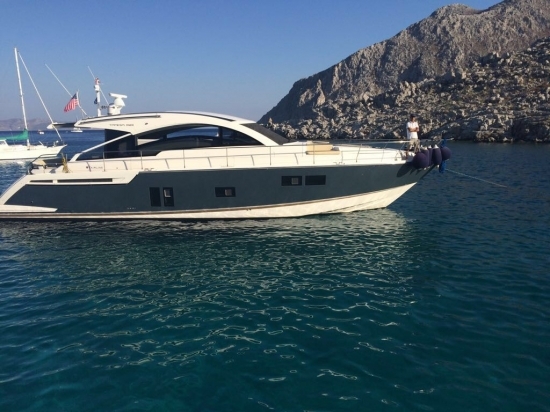 Please contact us to discuss your precise requirements, we can also supply details on other yachts not necessarily featured today on the website.